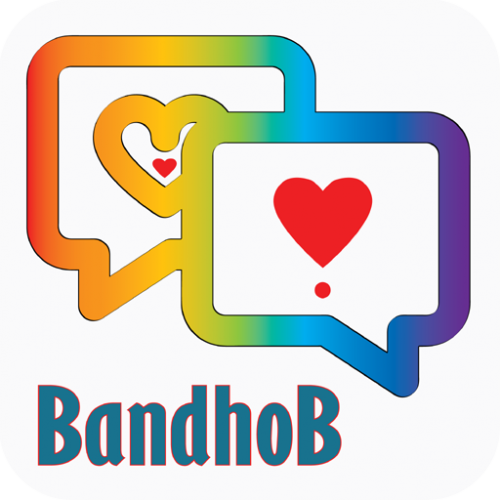 BandhoB is a platform where you can easily get access to meet new friends from all over the world. In this platform you don’t need to pay to chat someone, to give message whoever you liked. Without being a friend you can chat with anyone, 100% free! In this app you can sign-up with your email address or with Facebook. BandhoB app is free of cost and it is very low weight also.